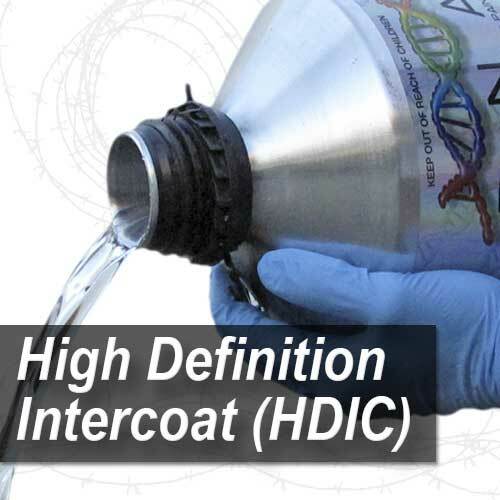 High Definition Inter Coat™ is designed to be used as a carrier for DNA FlakeZ™, Night MoveZ™ and other special effect powders. The characteristics of the HDIC may vary depending on the product being added to the HDIC. 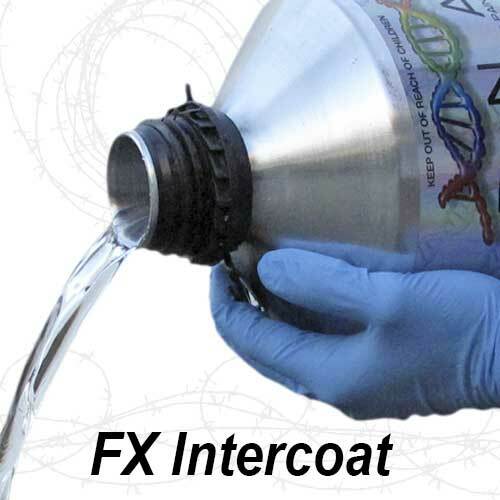 Variable to be considerate of are, number of coats applied, type of reducer used, type of spray gun and settings used, application method , drying times etc. Due to many variables, it is important to experiment and after appropriate testing, to apply the correct steps for each individual project.